Why limit your visibility to the website ? The mobile world is growing much faster than the Internet. The expansion of mobile devices like tablet and smartphone, that can operate and receive information for VIA App ," Today is a real challenge for companies and a new opportunity in terms of marketing. YourBrand , your products , at your Fingertips for your customers.All is crossbrowser andmultidevice. • Visibilità You can have visibility appearing among the search results, is good ads for a company . •	Increase in the value of the Brand: : : Having your application is an indication of a dynamic company , always attentive to the evolution of technology and keeping up with the times . •	Future : development of new ideas with a view of the future market. •	Coverage: With the mobile world , you can also reach users with poor Internet connectivity , then seizing every possible opportunity for our business. •	Your brand directly in the smartphone and tablet customers : Possibility of communication, directly from your phone. •	Share your content : Communicate directly with customers without having to resort to other means such as mailing lists,messages on mobile phone etc. Each platform and operating system (such as Android , iOS and Windows Mobile) , requires specific skills for creating applications for smartphones and tablets. Android, iOS (used byiPad e iPhone) , Windows Phone e Windows Mobile the first smartphones and second for windows tablet ) , using very different standards for both the creation and operation for the implementation of the same APP in the store. 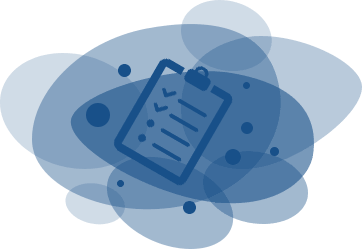 Entrusted to a specialized company , which will develop for you dedicated applications and functional , including them in the right channels . 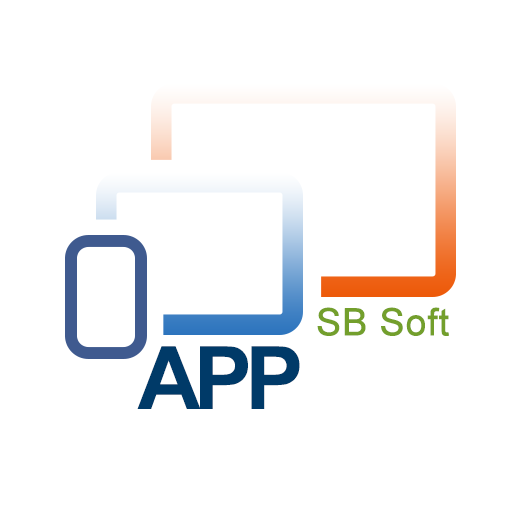 SB Soft realizes APP that can meet your needs.